Robert Kubica's father says it is a "miracle" the Pole is returning to Formula 1 in 2019. "If miracles happen, then yes, it is a miracle," Artur Kubica, the 33-year-old's father, told Polish broadcaster TVN24. The surgeon who saved Kubica's severely damaged arm in early 2011 agrees. "We had to fight to keep him alive. The fact that we saved his hand was an additional reward," said Professor Mario Igor Rossello. "It was an uphill struggle for him," Artur Kubica concurred. "I remember when after six months, his leg had healed and then he broke it again. Such cases can destroy you psychologically." 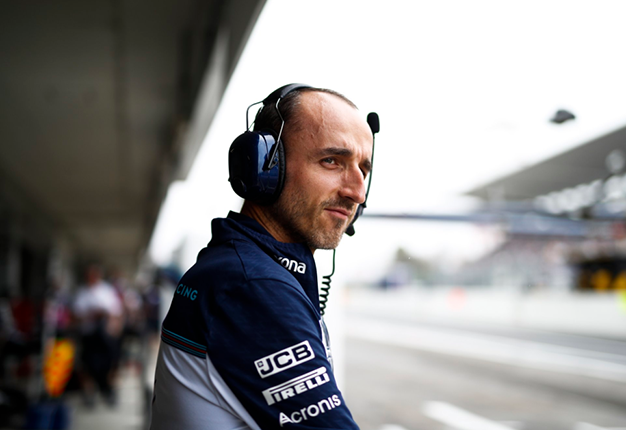 Kubica's return is one of the great sporting comebacks, with the Pole admitting he almost lost hope that he might be able to return. "Nobody knows exactly how much surgery I had. 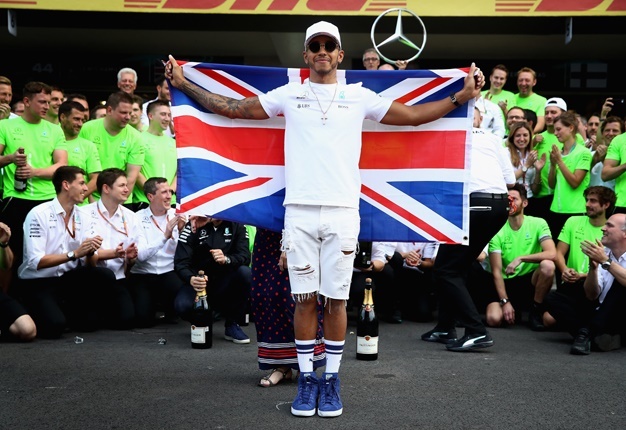 Certainly more than there are races in F1, and many that were unsuccessful and put me back six months," he said. "Today I'm happy that he is where he is. I am proud to be his father," Kubica's father Artur concluded.